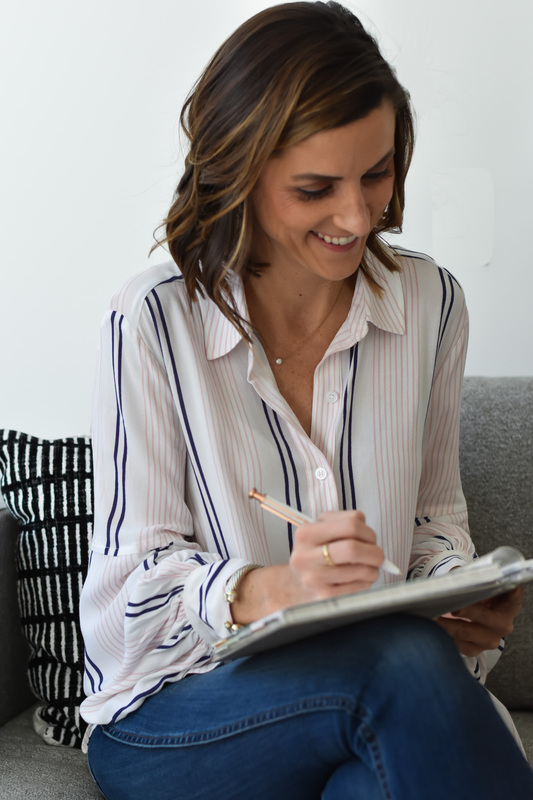 It’s exciting when a brand wants to partner with you, a blogger, on a paid collaboration! Believe me, I get it! 🙂 You don’t want to offend the brand or come across as difficult to work with, which I completely understand. However, most brands EXPECT you to negotiate the terms of a contract. Bloggers should always keep in mind that brand contracts are written in favor of the brand … if they aren’t, I’d suggest the brand hire a new attorney. Bloggers should review brand contracts thoroughly and raise any questions and concerns with the brand contact. 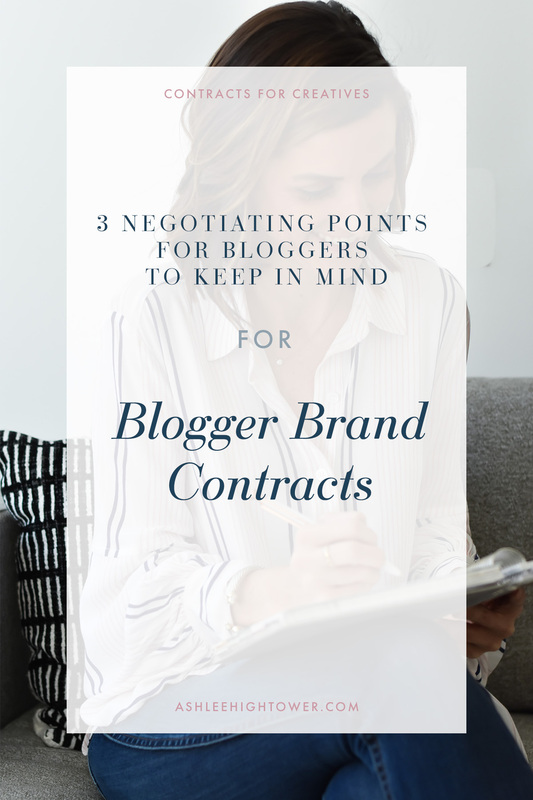 Today I’m sharing a few negotiating points every blogger should keep in mind when reviewing a blogger brand contract. 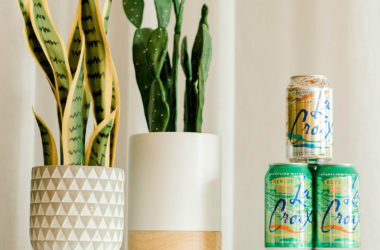 Hopefully these pointers will help you to negotiate better terms for your blog and business the next time a brand approaches you for a collaboration! Bloggers should always review the compensation terms in a brand contract. When will you be receiving payment? By what means will you be receiving payment? 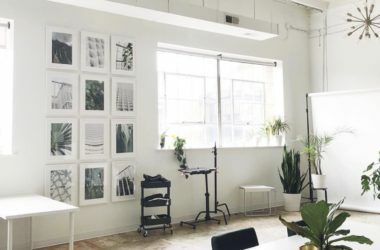 It’s always important to keep in mind all of the work that you, as the influencer, will be doing for the brand when considering what your compensation should be for specific collaborations. 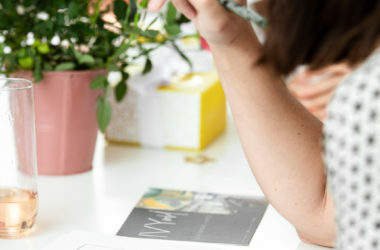 Bloggers should not only consider the actual work that goes into creating the content for the collaboration, but also the value and reach of their influence and the engagement of their audience. Always, always, always pay very close attention to who owns what rights to your content. Always try to eliminate the inclusion of “in perpetuity” in your contract. Check out this blog post for more information on this topic. If a brand is requesting additional rights to your content, you should always request additional compensation. Bloggers should pay close attention to the required deliverables listed in a brand contract. Additionally, if the contract does not address deliverables, bloggers should request that they be added. It’s important that all aspects of a brand collaboration are listed in the brand contract so that all parties involved are on the same page. 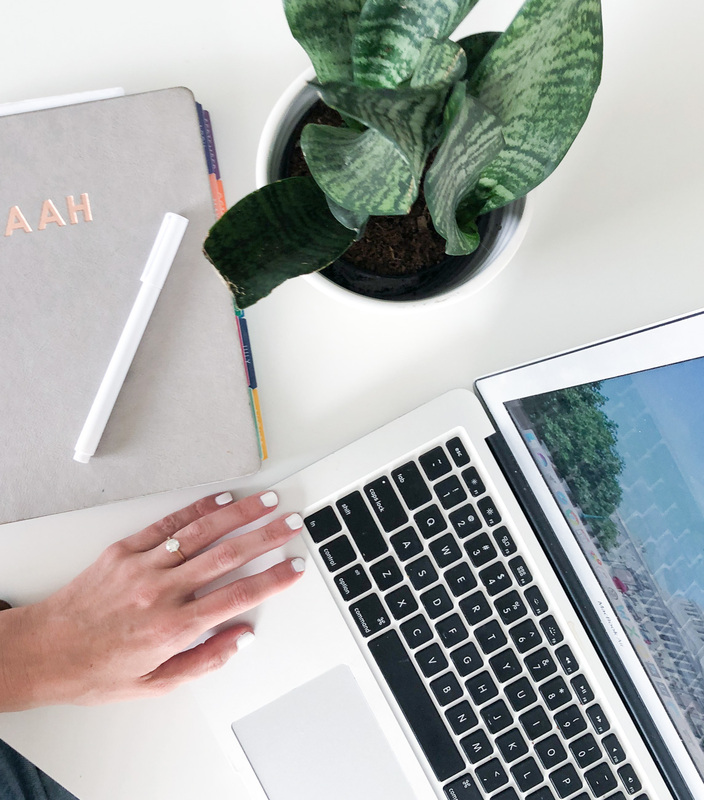 If you’re a blogger or influencer and need help navigating through and reviewing a brand contract, shoot me an email or check out my contract review service offerings! Also, check out my blogger/brand contract template, available for immediate download! P.S. There’s a big announcement happening next week! Make sure you’re subscribed to my Newsletter so you don’t miss out! Subscribe here: https://ashleehightower.com/subscribe/! ALL OF THE INFORMATION PROVIDED IS FOR EDUCATIONAL AND INFORMATIONAL PURPOSES ONLY. Photos by Mary Elizabeth Creative. Thanks for this post. I’m just starting to monetize my blog and I have to remember to ask these things! No problem, Brea! Glad you found it to be helpful!